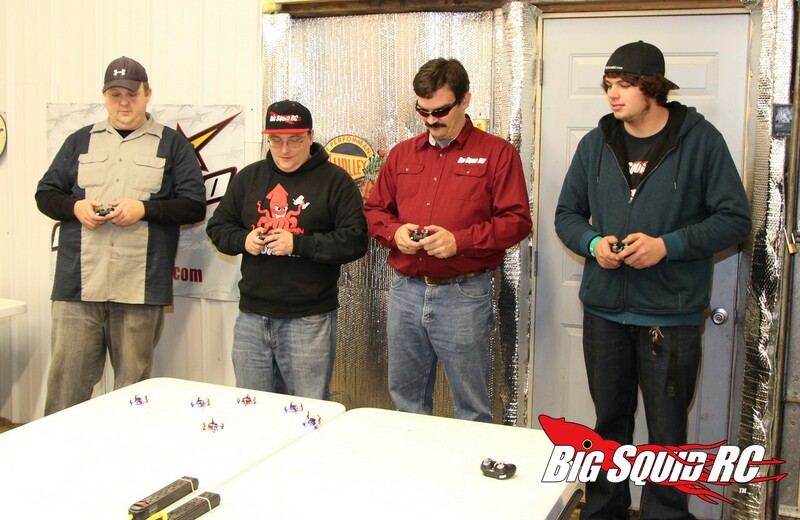 Quadcopter Shootout 2 – Final Results « Big Squid RC – RC Car and Truck News, Reviews, Videos, and More! For all of our shootouts we use a golf scoring system, lowest score wins. To determine a winner we simply add together the position that each quad finished in each of the 7 categories. 4th – Align M424 (26 points overall). Many people thought the Align would do much better than it did from previous experiences with their helicopters. This turned out not to be the case. 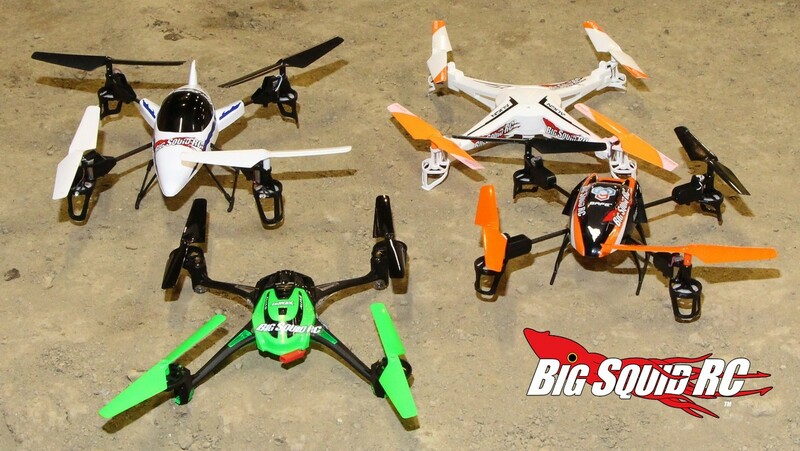 The Align M424 was just an average quadcopter. It didn’t have a lot of bells and whistles, and just couldn’t compete this time around with the other three. That does not mean it’s a bad quadcopter, it just didn’t have what it took to finish towards the top. The radio was decent, the packaging was extremely well done, something the other companies should seriously look at, and their battery setup was unique to the field. 3rd- Blade 180 QX (17 points overall). The Blade was no slouch in our shootout. It won some important categories like durability and features, and was very easy to fly. 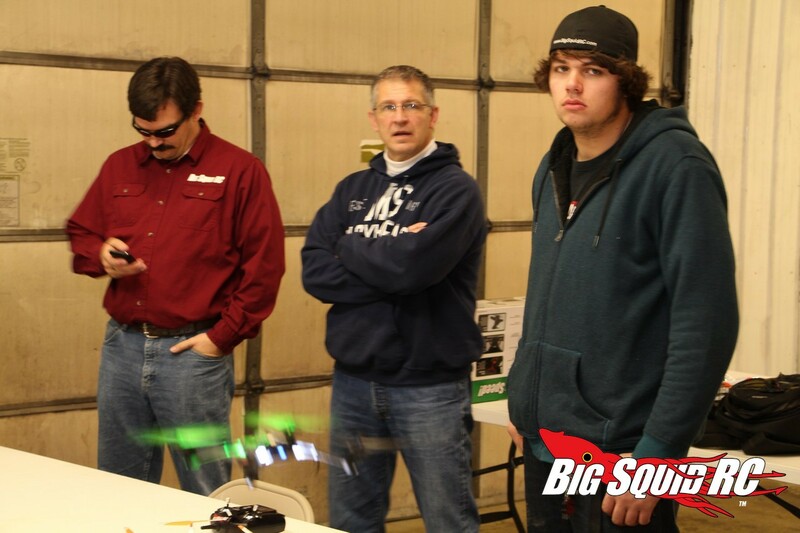 It was the only quad that came with an included camera, and was overall highly liked by our testing group. The price of paying for the included camera held it back from being higher in the standings, and the payload and flight times were not far behind the leaders. It took an insane beating, so if durability has been a problem for you in the past, this might be the one. If you are considering the Blade 180 QX as a future purchase you will not be disappointed with your choice! 2nd- LaTrax Alias (15 points overall). The LaTrax Alias had the muscle to work it’s way to number 2 in our shootout. It crushed it’s competition in the payload department, and ruled the flight time category. The looks win is highly debatable, and something you will have to decide on for yourself. Many of our flight test crew liked the video game console style controller, the bright led lighting and flashy colors helped it stand out in the crowd. If it’s power that you seek, the LaTrax Alias has plenty of it! Champion- Ares RC Ethos QX 130 ( 12 points overall). Here at BigSquidRC there can be only one winner in a shootout, and the Ares Ethos takes home the crown. (Just like it’s little brother in the first quad shootout) the Ethos QX 130 stood out above the rest. Amazingly it took first or second place in EVERY category. Not only was it super easy to fly, we all truly love the ability to add on options like the rocket launcher, bubble blower, camera and more! The add-ons are all fun to play with, and leaving them as aftermarket options kept their price well below the competitors while offering a truly great quad. If you are looking for a quad that is going to be a ton of fun, durable, and has a bunch of upgrade options this is it! The Ares Ethos was the best overall package, thus making it the BigSquidRC Quadcopter Shootout 2 Champion! That’s it folks, if you are looking for the best overall quad in the group you’ll want to pick up the Ares Ethos QX 130. These guys have been dominating the quad market. 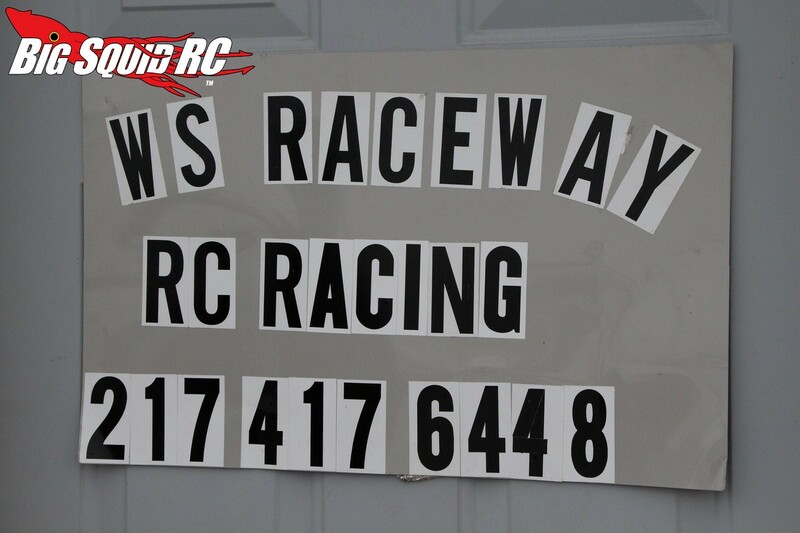 We would like to thank WS Raceway in Paxton Illinois for letting come in and take over the place while we got some work done. We would also like to thank Ares RC, and Blade, for volunteering to participate in our shootout. It shows a lot about the integrity of these companies to have their quads in our shootout, knowing full well we are going to torture/destroy their product and that our results can’t be bought off or paid for. Lastly, thanks to all you guys for reading the shootout, we hope all the testing we’ve done helps make your buying decision a whole lot easier. If you missed any parts, you can head back to the beginning shootout page.